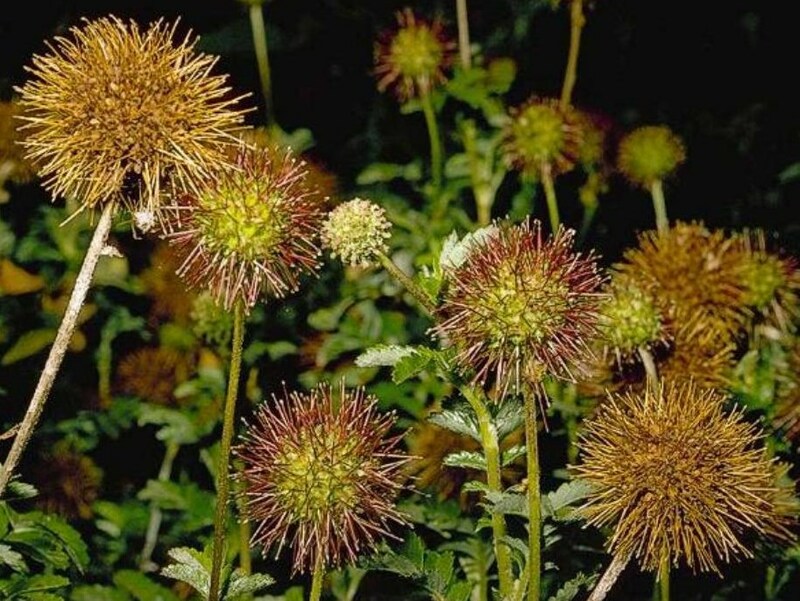 Acaena novae-zelandiae (biddy-biddy) is a herb/subshrub (stem succulent) (family Rosaceae) with white flowers found in the coastal ranges of California. A pale reddish colored burr is left after the flowers fall. It is native to Australia, New Zealand and New Guinea. It favors dunes, grasslands, and scrub and chaparral habitat. It can spreads via roots and by stem fragments. It disperses by burrs attaching to the fur and feathers of animals and clothing of humans.